At 5895 m (19,340 ft) Mount Kilimanjaro is the highest free-standing mountain on earth. It is an extremely popular mountain but easily underestimated. The author has summited by all the main trekking routes, and compares them in detail. 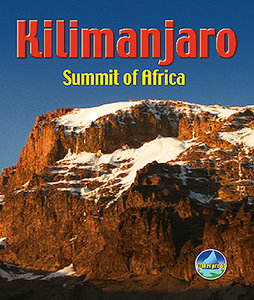 The book describes the habitat zones, geology and history of Mount Kilimanjaro. A section is devoted to the ascent of nearby Mount Meru, which makes an ideal acclimatisation climb if completed just before Kili.